UREC President & CEO Emel Alexander and UREC Administrator Carl Dillon are among 42 nonprofit leaders from 26 Louisiana nonprofit agencies chosen to participate in the Louisiana Housing Alliance’s Affordable Housing Fellowship. The program is sponsored in partnership with Capital One Bank, Neighborworks America and Louisiana Housing Corporation. 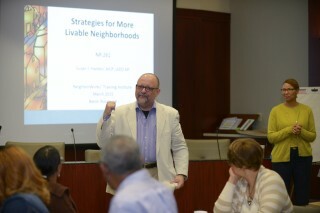 It is designed to increase the organizational capacity of participating nonprofits for the purpose of addressing affordable housing needs throughout the state. 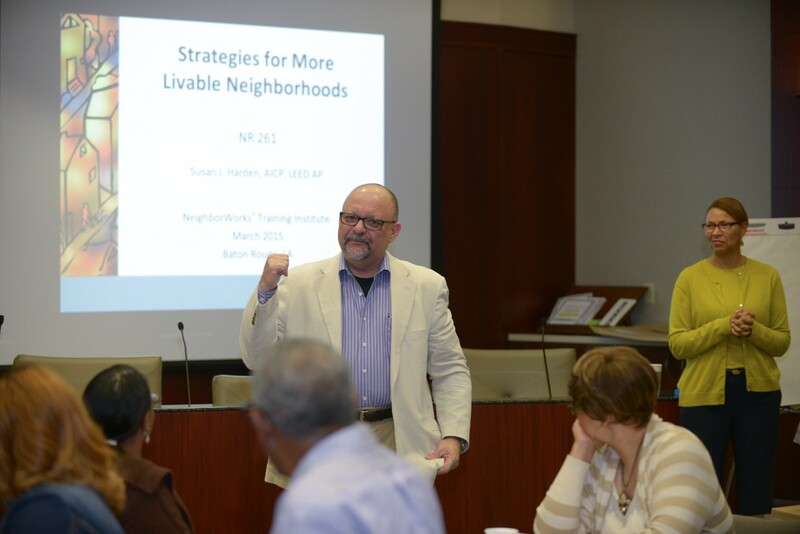 Neighborworks, a national organization that supports nonprofits through grants, training and technical assistance, is facilitating all classes. Upon completion of the program, participating agencies will receive a Neighborworks certificate and will have obtained important credentials required to become a certified Community Housing Development Organization in Louisiana.